As Maryland’s primary elections are fast approaching in June, we will be talking to candidates and offering you the opportunity to ask questions. 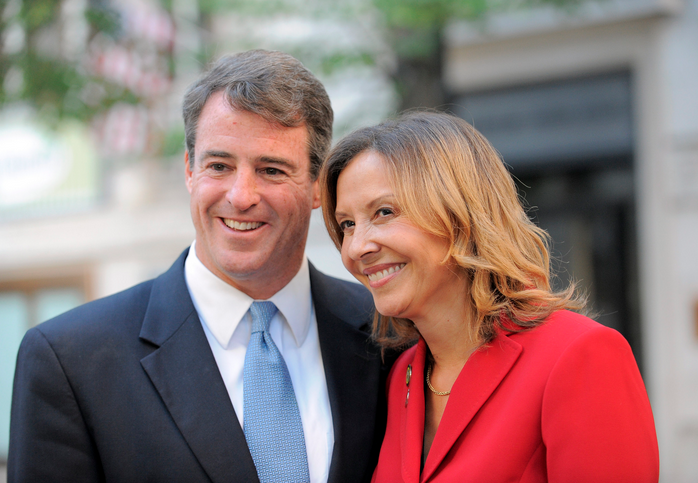 Today we talk with Gubernatorial Candidate Attorney General Doug Gansler and his Lieutenant Governor Candidate Delegate Jolene Ivey. They discuss their campaign and their plan for Maryland’s future.